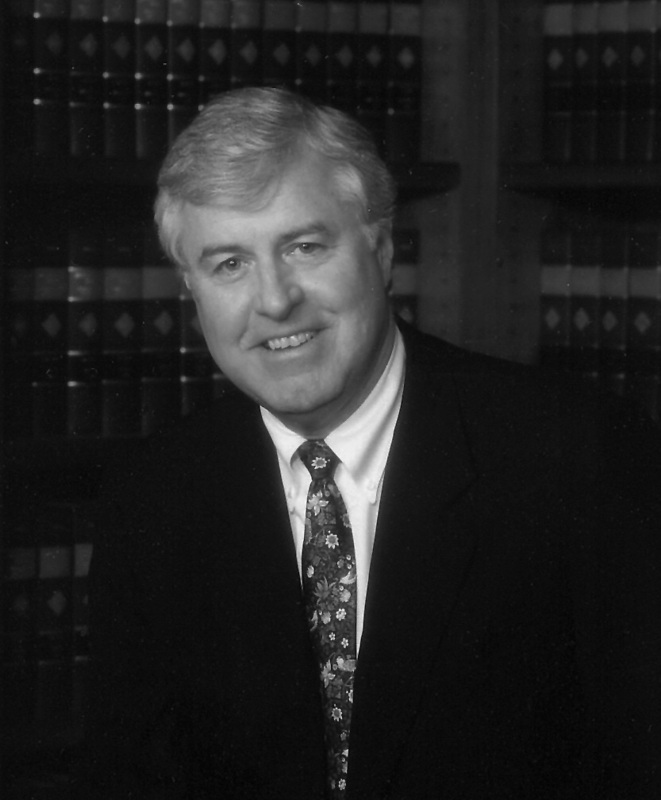 Tom joined the Board in 1995, becoming President in 1998 and Chairman in 2006. His dream was always the same – to make this small library one of the finest in America. He chaired the 1997 capital campaign, and navigated the construction of the much loved Children’s Wing and Baldwin Family Lecture Room. Both were completed just prior to his untimely passing in 2014. With pride and affection, we dedicate this lecture series to the memory of Tom Twomey. Articles and radio interviews about the 2015 launch of this series: Bonnie Grice, WPPB, East Hampton Star, Dan’s Paper, Hamptons’ Curbed, 27East, Patch, Hamptons.com, East End Beacon.